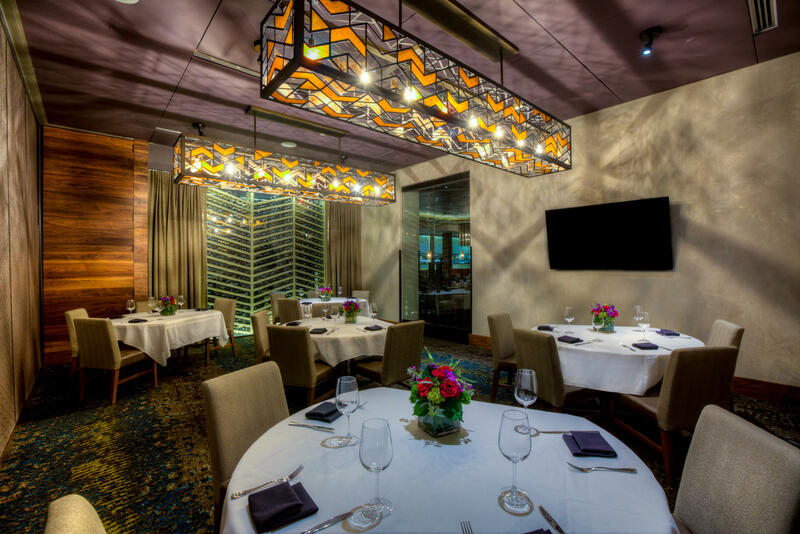 Del Frisco’s Double Eagle Steakhouse on Orlando’s famous International Drive is a must-visit while in the theme park capital of the world. 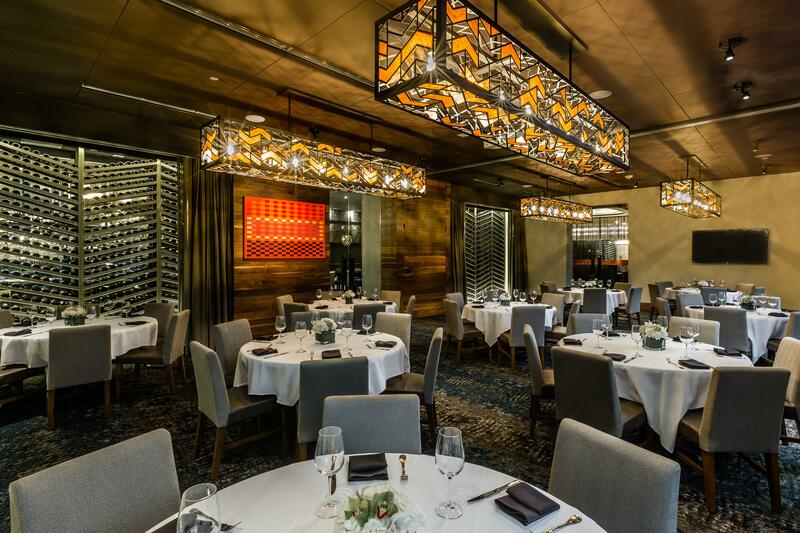 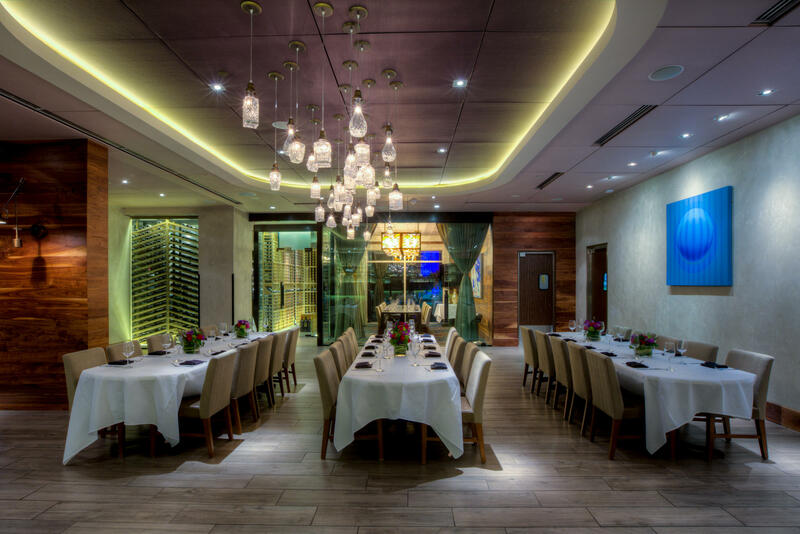 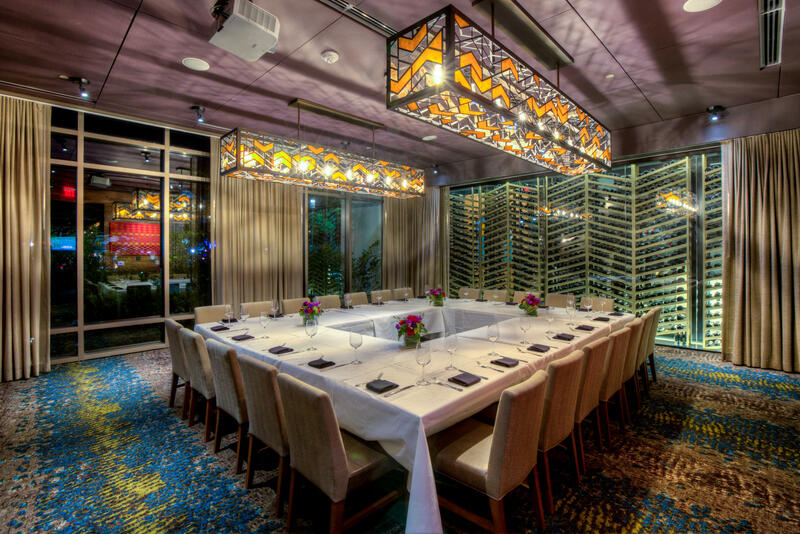 The two-story Orlando restaurant features two state-of-the-art bars, five private dining rooms, a picturesque patio and a sleek, modern interior, making it the perfect place to relax and celebrate simultaneously. 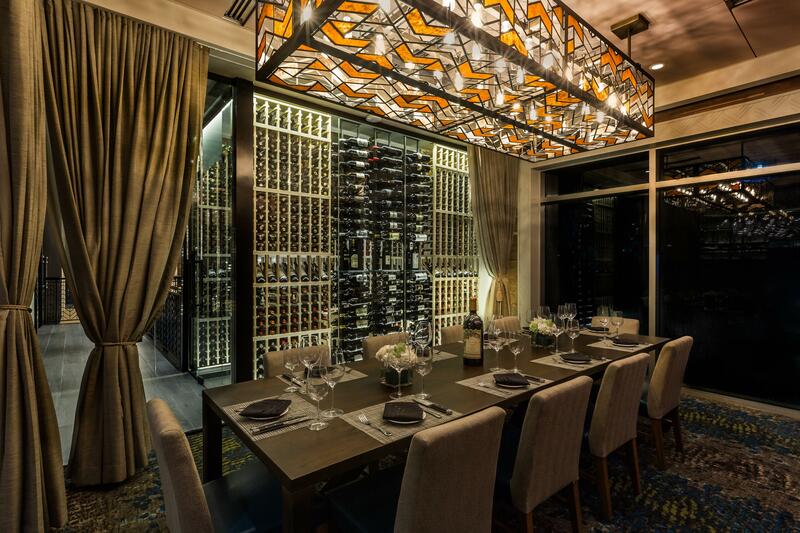 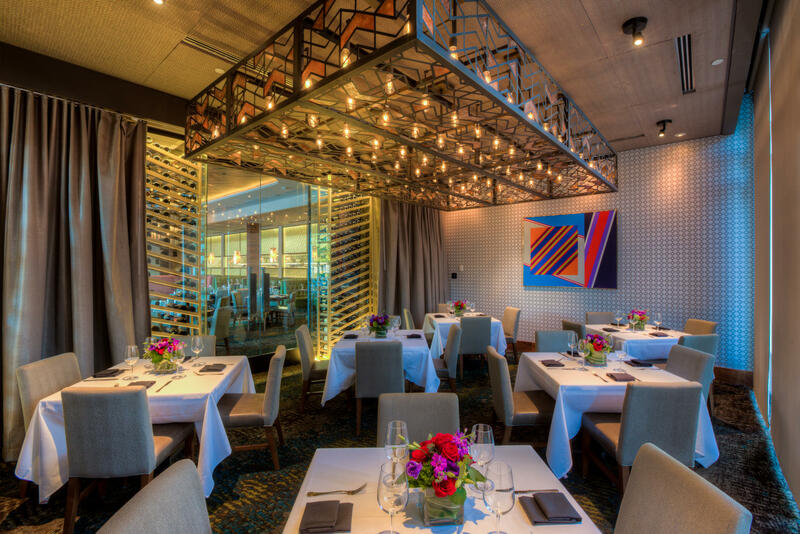 Featuring a diverse wine list of more than 1200 labels, diners are sure to find their inner Sommelier – something you won’t find at any theme park.